Can't wait till 17th May for Moto G 4th Generation ? 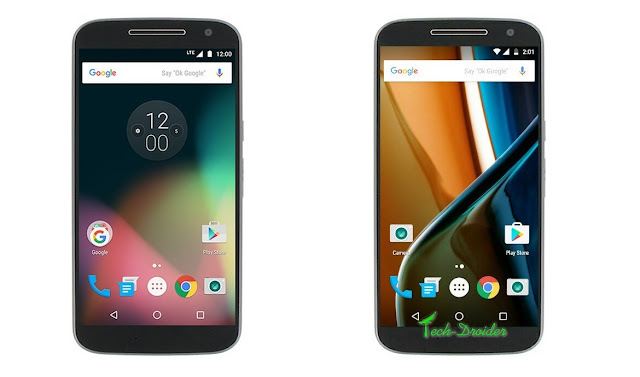 evleaks has leaked a new Image of Moto G 4th Generation front which shows the device front clearly . Moto G 4th Generation will come with a 5.5 inch FHD Display , The Smartphone will be available in two variants i.e One without Fingerprint and One with Fingerprint . Moto G4 and G Plus will be exclusively available on Amazon.in on 17th may .